Demolition permits have been filed for the five-story building at 126 Madison Avenue, in Midtown South, Manhattan. 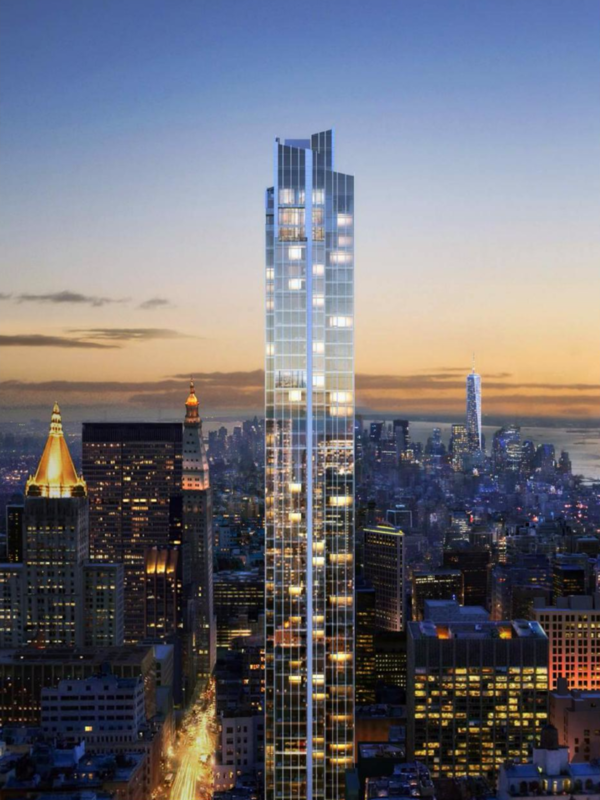 The site will become a commercial extension of 15 East 30th Street, a residential high-rise. Photos show construction is moving along for the project, which will top out at 51 stories. Back in June, YIMBY uncovered the first full renderings for a new condominium tower that will rise at 15 East 30th Street, or 126 Madison Avenue, in Midtown South. At the time, excavation was just wrapping up. Now, the latest photos from JC_Heights show that foundation work is complete, which means the 51-story and 756-foot-tall tower should soon begin climbing into the skyline.